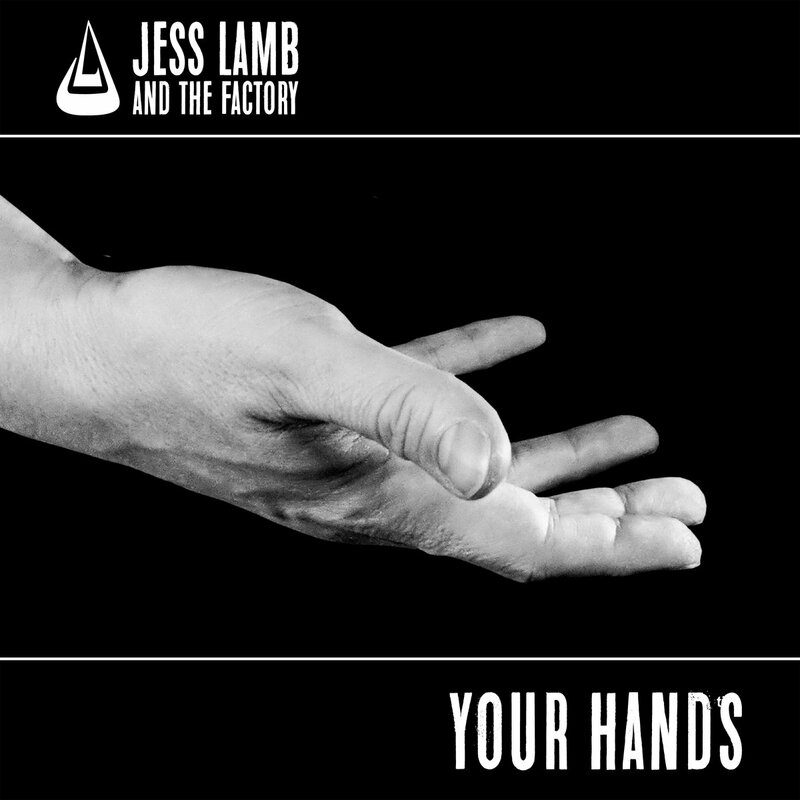 Your Hands - new single! 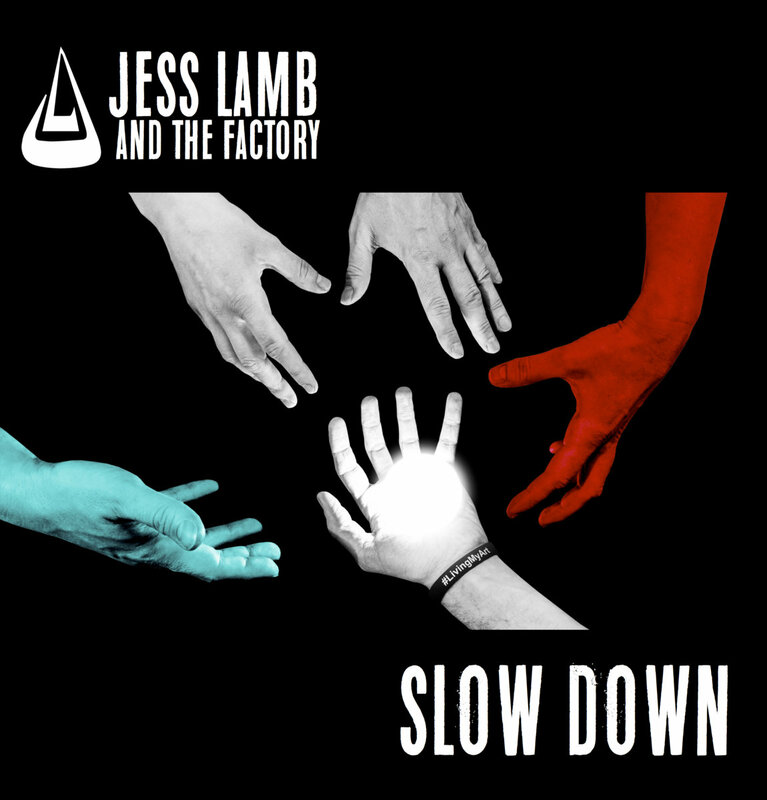 We just put out a new Jess Lamb and The Factory single for you. It's all in *your* hands. Available below and across all streaming platforms. 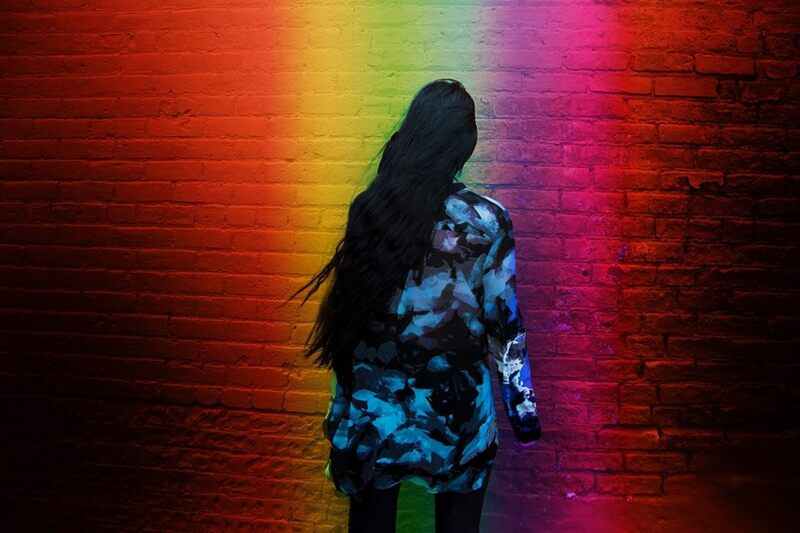 The latest release features performances by Jess, Kate Wakefield, Speed Walton (aka Buggs tha Rocka), Aaron Madrigal (Lemon Sky), Audley, Triiibe, The Summit, Cheribum and Kenny Lamb.